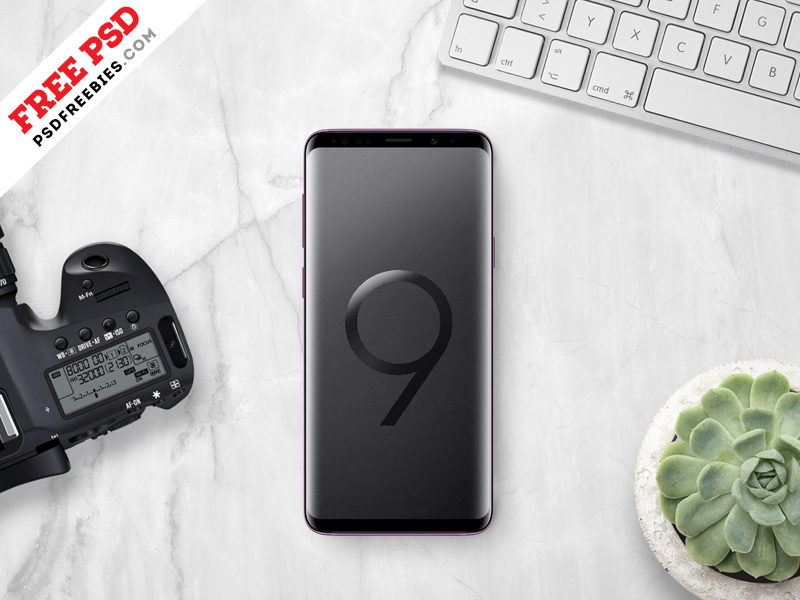 Download Samsung Galaxy S9 Plus Mockup Free PSD. This is a Galaxy S9 Plus Mockup which can help you showcase your apps and ui design in a beautiful environment. A Free Galaxy S9 Plus Mockup will also help you present your final mobile application design in unique way. This free mockup resources comes with Easy & customizable PSD file arranged in groups and named perfectly. Smart Object layered to allow you to replace the screen with your own image. You can change Background and color according to Your Design in a modern, simple style. 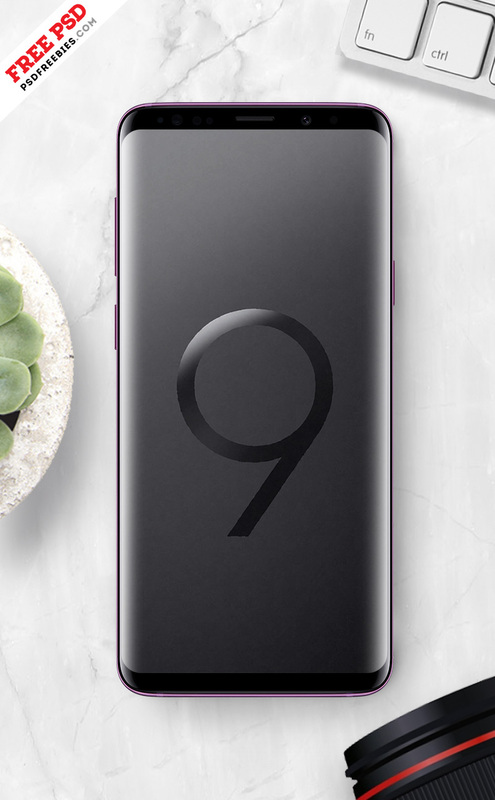 The Samsung Galaxy S9 Plus Mockup is available for Free Download.